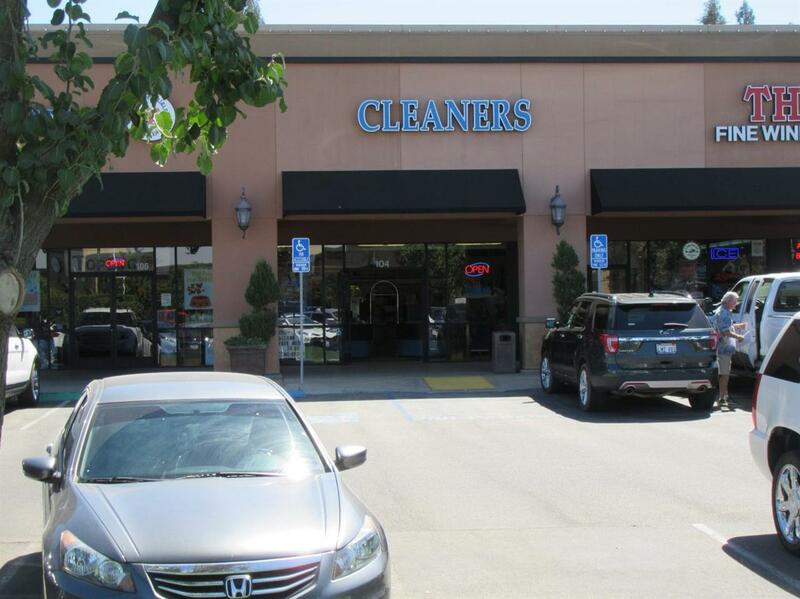 A super location for a full service dry cleaners/laundry/alterations/pick up and delivery business with modern machines. This is a high volume, 500K+ gross, business in a great north Fresno area and growing.There will not be a for sale sign on the property as the employees do not know that it is for sale. Please be discrete when looking at the business. The real property is not included in the sale.